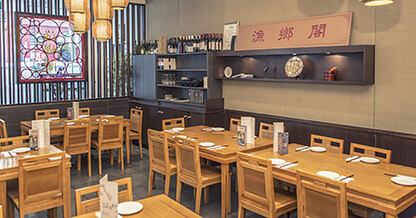 Hu Tong Dumpling Bar is located in Melbourne’s CBD and also in Prahran. 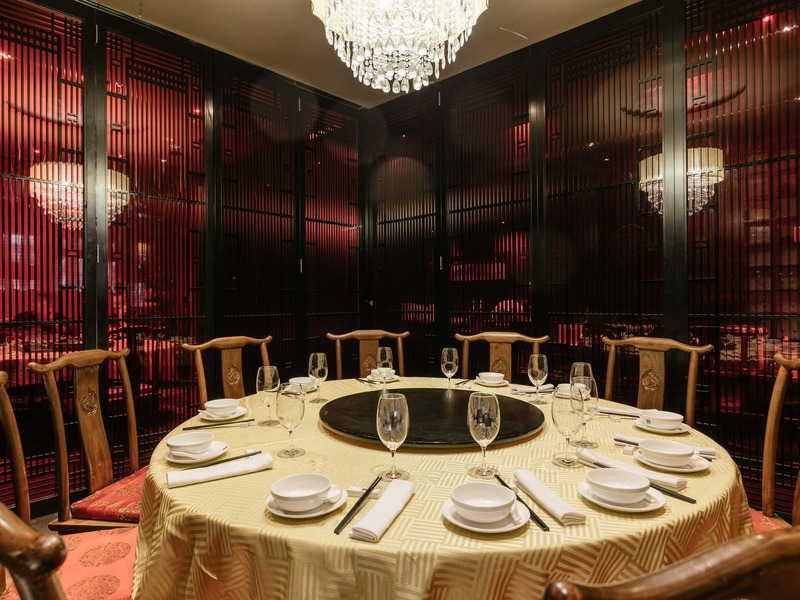 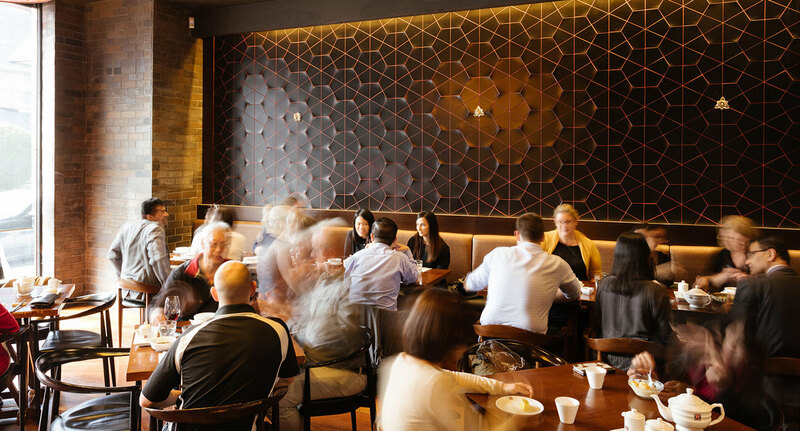 Named for Shanghai’s ancient alleyways, the popular and tucked-away Hu Tong Dumpling Bar re-creates the moody ambience of a Chinese dumpling house. 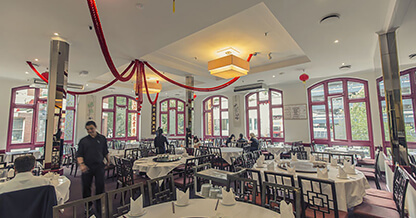 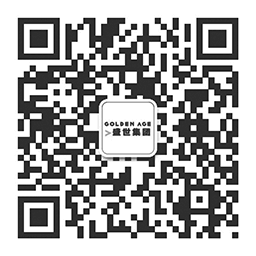 Hu Tong Dumpling Bar has become a household name in Melbourne by being renowned for its Xiao-Long-Bao, Spicy WonTon and Pan-fried Dumplings along with its popular Peking Roast Duck and other delicious Chinese cuisines. 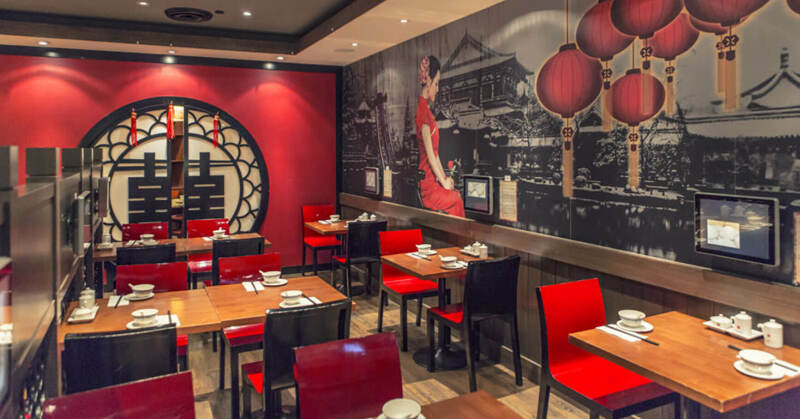 There is a Dumpling buzz in Melbourne and the Hu Tong Dumpling Bar has definitely earned its spot on the Dumpling scene.